Noted numismatist Jeff Garrett defines "modern coins" as those struck from 1964 onward. It's not an arbitrary date, for in 1964 U.S. circulating coinage changed forever with the mint striking our last 90% silver "pocket change." Since then, the mint has struck billions of coins. Mr. Garrett has identified 100 of these issues as among the greatest. We are pleased to bring you coins from Jeff's Top 100 list. Each coin is graded by Numismatic Guaranty Corporation (NGC) and includes Jeff's hand-signed signature on the label. In addition, each order also includes a copy of Jeff's book. Here's your chance to start or add to your 100 greatest collection! 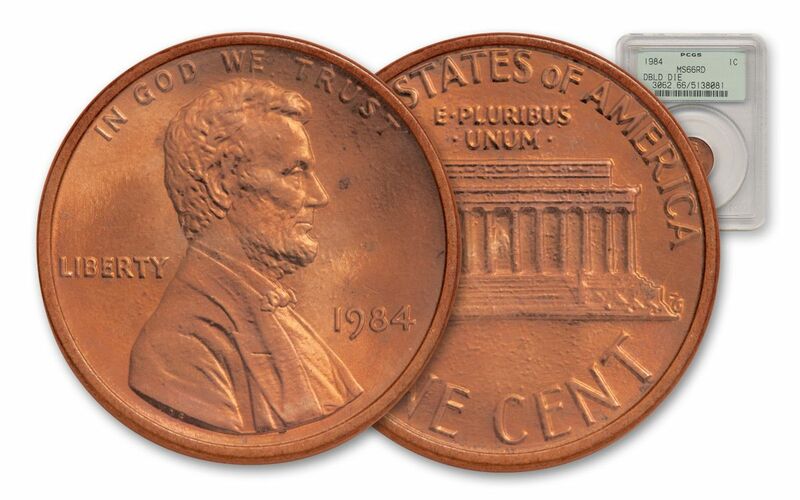 This 1984 Lincoln cent features a Double Die Obverse. 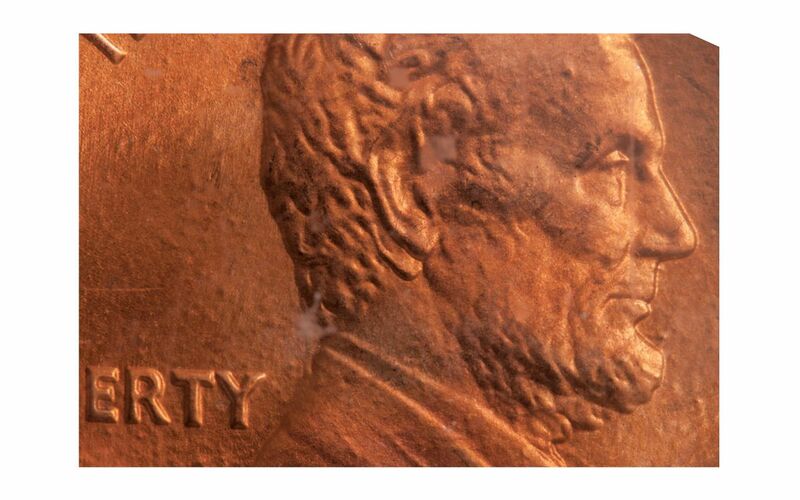 It's pretty striking - just look at Honest Abe's ear - er, make that "ears," because there are two of 'em! Abe also has a double chin, something else he never had in real life. Only a small number of this scarce error have been independently graded at PCGS and NGC combined - out 8.1 billion struck at Philly in 1984. This example grades Mint State-66 Red Designation (MS66RD). It's #62 on the list, but it'll be #1 in your collection if you call right now! DRAMATIC DOUBLE DIE OBVERSE--This special coin has a dramatic double die obverse of President Lincoln’s earlobe and beard. It appears Abe has a double earlobe and double chin, due to the minting error. 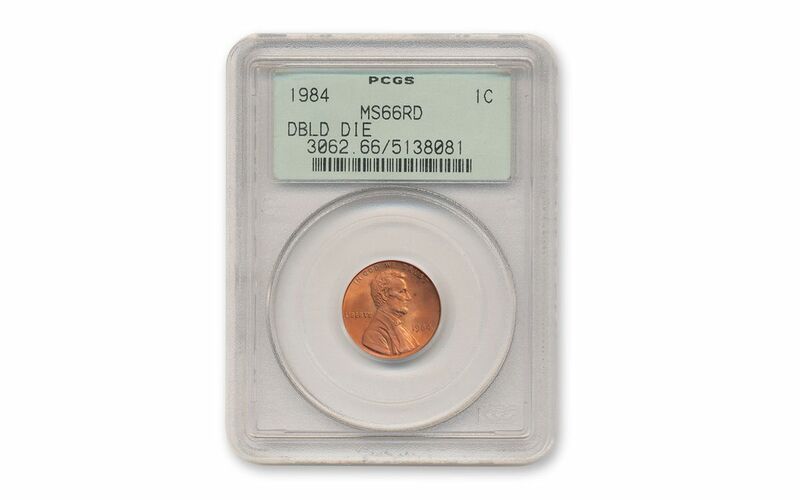 Per PCGS and NGC reports, there are only 1,667 certified as double-die errors, regardless of grade. GARRETT-RANKED #62-- Ranked by coin professional and president of the American Numismatic Association Jeff Garrett as #62 in his book 100 Greatest U.S. Modern Coins, 2nd Edition. 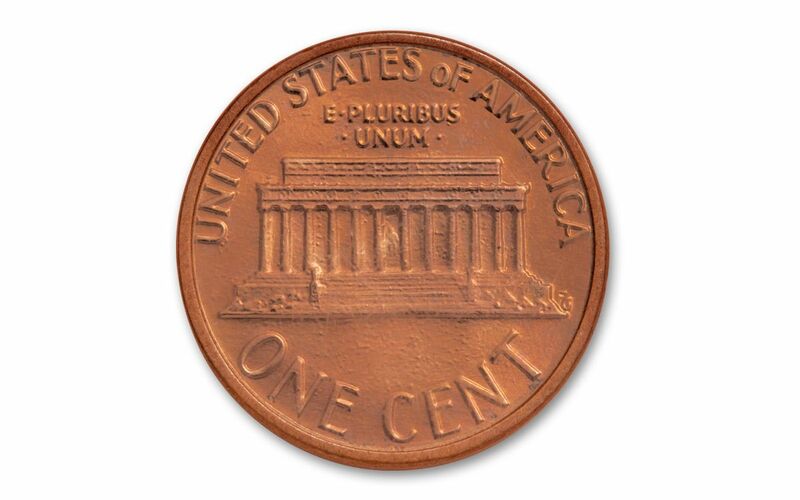 PCGS AND NGC REPORTS-- Per PCGS and NGC population reports, only 1,667 have been certified as Doubled-Die Obverse errors, regardless of grade. 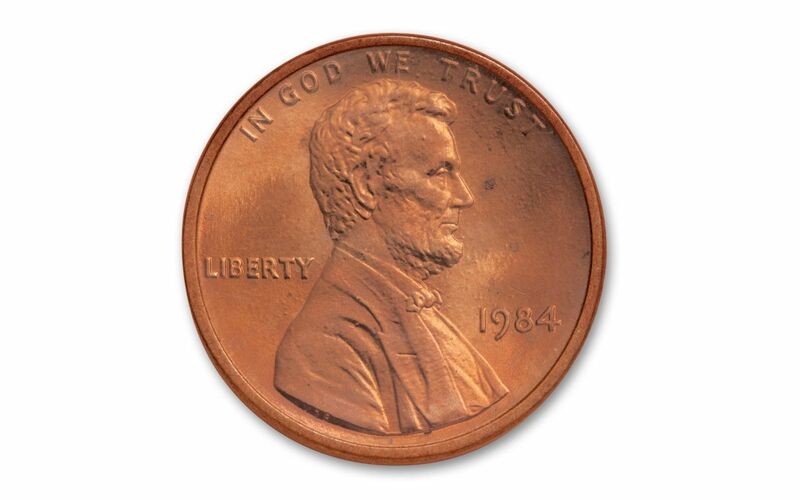 The mintage of the1984-P is 8.1 billion coins. AMAZING QUALITY AND GRADING-- This coin has achieved an amazing grade of MS66RD and has been individually certified and graded by Professional Coin Grading Service (PCGS), one of the world's leading independent 3rd party grading services. SUPERIOR PACKAGING-- After a grade is assigned, each coin is encapsulated in a tamper-resistant PCGS holder. A genuine mint error that’s fun to see and a MUST to collect! Destined to get scarcer as time moves on and more collectors are attracted to assembling collections of modern U.S. Mint error coins. Don't make your own error -- order yours now.